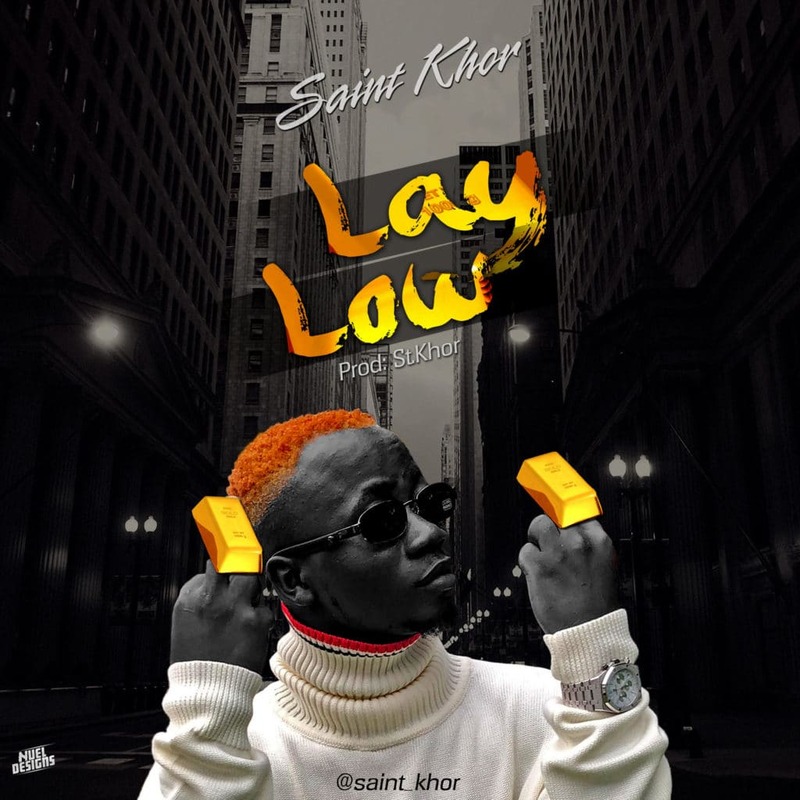 Saint rogue sound front line act “Saint Khor” waxing stronger and yet out with new song titled “Lay low”. the official video out on all digital stores. The visual was directed by Nuel Views, this extra ordinary tune was produced, mixed and mastered by Saint Khor, support the movement, buy, stream , download, watch and share.